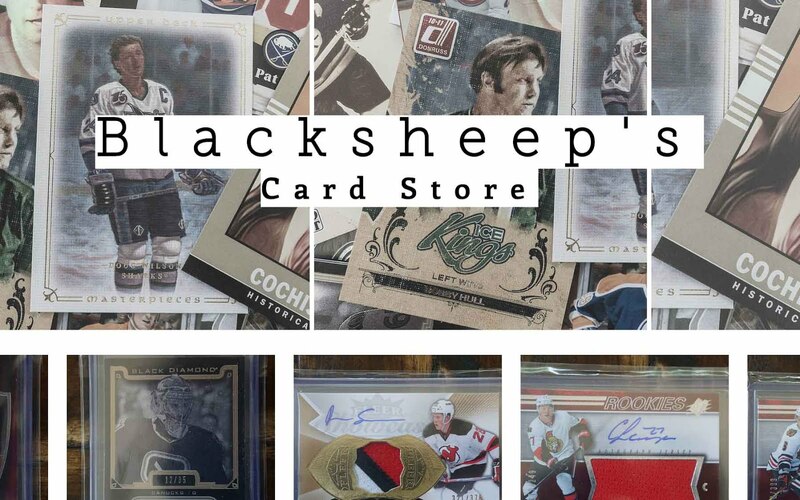 Upper Deck SPx was released this week, and it comes to hockey collectors with a bit of a design make-over. While it is a make-over of sorts, I have to say that it's more a return to its roots. This year's SPx is livelier and more exciting in terms of its look. 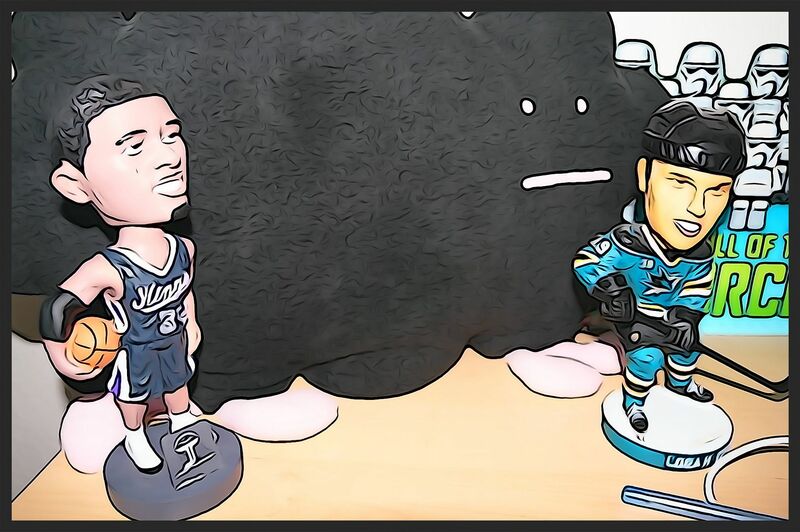 SPx had toned it down from its frenetic beginnings in recent years, but it looks like Upper Deck wants to inject some pizzaz back into the brand. This new look gives SPx a fresh re-boot that collectors should enjoy. As I mentioned, SPx had been getting more and more 'refined' in its past few releases. The tones of the card had gotten darker, and the emphasis on the overall feel of SPx was more mature. Well... THAT'S NOT HAPPENING THIS YEAR!!! Upper Deck has reached back into their original ideas for SPx and have made it to be a more dynamic and exciting looking set. This year's base card design is very busy with foil all over the place and graphics strewn about it... but it looks very good to me. 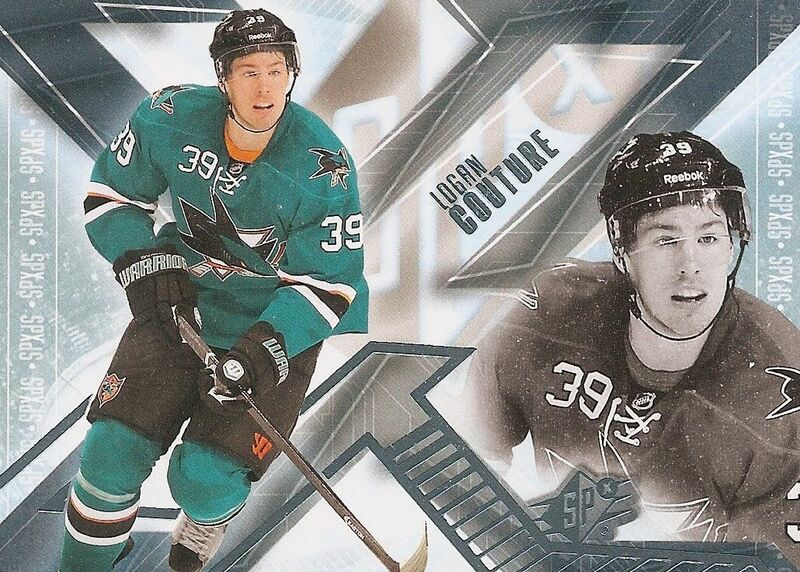 The card is fun, with great looking 'hockey colors' and SPx-y design elements. My favorite part of this card besides the color tones has to be the 'X' motif in the middle of the card. SPx had been a brand to celebrate itself quite a bit, and it does so here. If there was a 'rude boy' in the family, SPx would be it for the SP family of brands. I'm very happy to see SPx unleashed again this year from a design standpoint. The back of the SPx base card continues with the artistic style of the front. Everything carries over very well - the color scheme, graphical elements, and feel. 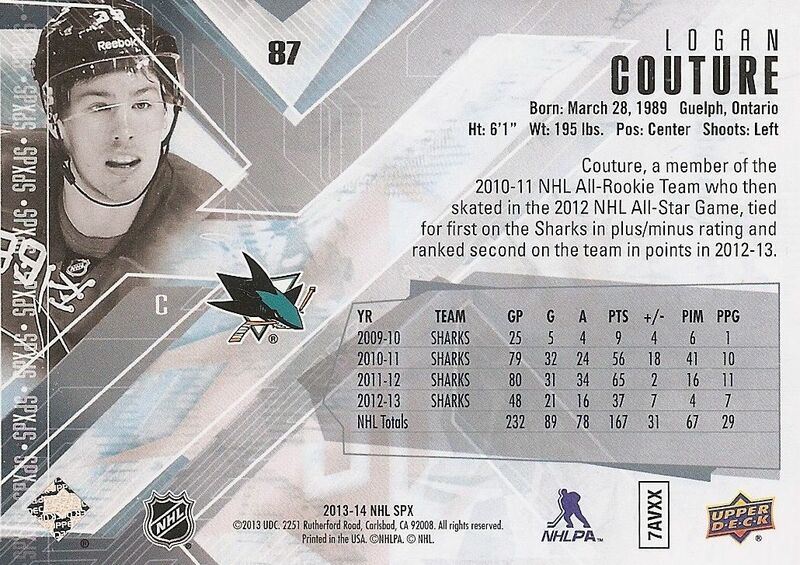 Collectors will get stats, vitals, and a short write-up of the featured player. Again, Upper Deck has shown how backs should be done. The designers at UD certainly don't doze off when it comes to creating the complete card. There are two sets of rookie cards in the main SPx set. The first type are these foil rookies. They are numbered from 101-160. 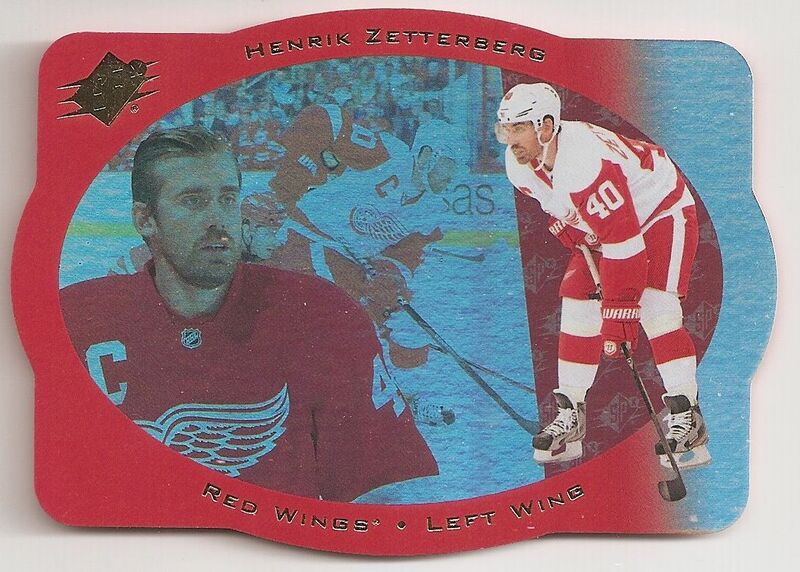 The cards feature a full-color photo of the player with a foiled version of the photo to the side. These cards have a washed out look to me that just doesn't do it. In bright light, the foiled photo is hard to see, so the entire card looks like a big white space. And the huge 'Rookies' banner is done in such a light non-contrasting way that it looks like a part of the card was un-finished or missing. A couple of things could have made these cards great. If Upper Deck had made the background a hologram (to harken back to the old school SPx card) instead of just holofoil, the card would have been much better. And darkening the word 'Rookies' to anything other than what they did would have also been a great help to the look of these cards. These particular rookie cards come in two tiered levels. The easier of the two come one in every 2.5 packs whereas the rarer version come one in every 10 packs. 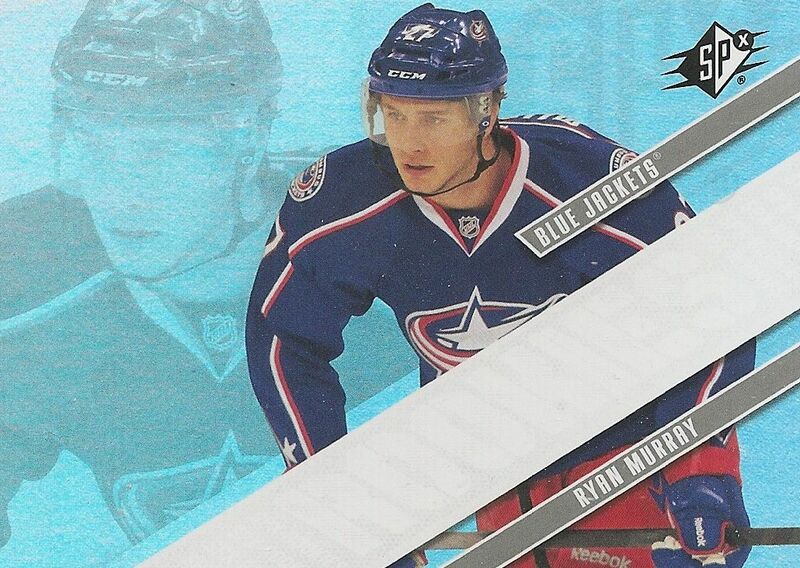 The Ryan Murray above is one of the rarer rookies. Rare rookies are numbered 141-160. Returning to SPx are the popular jersey auto rookie cards. This year's version look stunning. They lose a bit of the frenetic-ness of the base, but gain a huge amount of clean-cut elegance. The rookie jersey autos look like they could be from a much higher-end set. 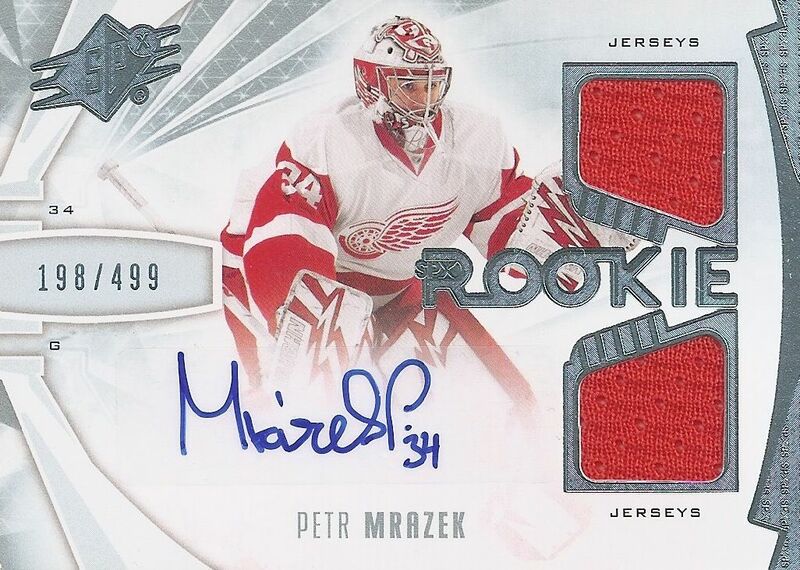 The white background and the baby blue foil are just perfectly paired for a hockey card, and in the case of this Petr Mrazek above, the red stands out well as a contrasting color. These cards come numbered to either 249 or 499. Patch variations numbered to 30 are available with many including inscriptions with the signatures. Each box of SPx should yield collectors 4 hits. In the two boxes that I have seen opened personally, one box contained just one autograph while the other had two. Collectors will find Ice bonus packs in boxes of SPx like they did last year. I'm sure the Ice Premier rookie cards will be popular once again - especially the difficult to find ones that are limited to just 99. An interesting insert in this year's SPx are these die-cut 96/97 Throwback cards. Many younger collectors may not remember them, but these cards were very cool back in the day, and I remember buying my fair share of these. While the original cards were pretty awesome, these cards are just 'ok'. In fact, these cards are just a shell of the what the originals were. The originals were thick cards with a hologram in the middle. When you turned one of the original cards, you would see the player turn and sometimes smile or wink at you. That was awesome! The cards found in 13/14 SPx are very thin and do not have any sort of holographic technology. It's just foil. If you've never seen an original, these cards are fine, but they just don't do it for those who remember what these were back in the day. Collectors will find veterans, rookies, and autographed versions of these cards. Rookie Materials cards return this year with an updated look. The cards have the same sort of look as the rookie jersey autographed cards in the main set. The color scheme and design elements are the same. While there is a bunch of 'white' space on these cards, I do enjoy them still very much. These cards feature a very small swatch of jersey and not much else, so I'm not sure if these cards will be too popular. They may be just another card to add for those who collect specific players. Patch versions exist as well as combo variations. Winning Materials is also a set returning to SPx this year. While the Rookie Materials went more elegant and refined, these cards went towards the crazy-end! Like the standard base cards, these Winning Combo cards have a busy energized look to them. 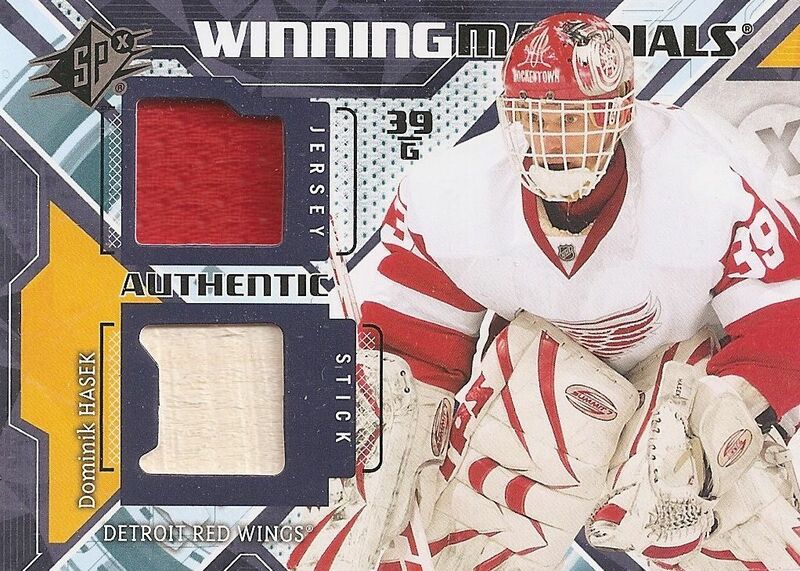 The Hasek card above features a jersey and a stick piece. Because of the stick, this card is very thick. The Marc-Andre Fleruy card above is in the same vein as the Hasek one I pulled. You can't tell from the can, but the card is much thinner than the Hasek. 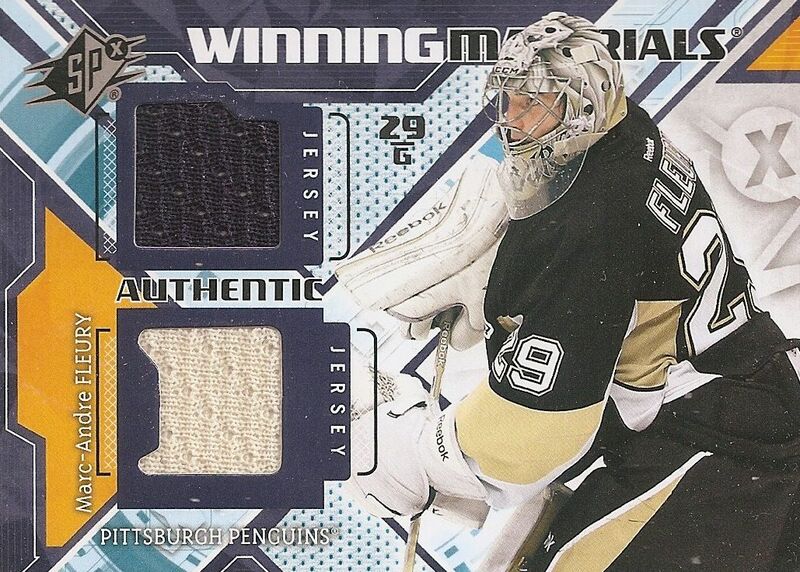 The Fleury only has two jersey pieces imbedded within it. Patch variations of these cards are more limited. SPx has much more to offer than what I pulled. The Shadow Box cards have returned (this time with Logan Couture, which I need to chase down) as well as some very cool buy-back autographs. Collectors will also find updated Trilogy cards within SPx as well. Some of the bigger name rookies left out of Trilogy are here. SPx is definitely a solid product agin this year. Collectors know what to expect from it, and from a hit standpoint, it's pretty much the same. Collectors can enjoy collecting the rookie auto jerseys as well as the patch variations of those cards. I was very glad to see SPx coming back with some exciting designs. That alone I think makes SPx a better product than it was last year. I would recommend SPx to anyone looking to buy a solid product for a little over $100 per box. It is a well-known brand that people trust. The card prices tend to hold their values well, as is the case for most Upper Deck brands. Really love the look and box configuration this year, the only thing that I hate now a days that companies don't number some of the hits. The base look really sharp, and as much as you don't like those retros I think they're great. I'm not a big fan of the rookie jersey with all the white and the small swatch. I really like the look of the Retro cards. It brings back memories of my first SPx breaks. Lovethe horizontal layout wish there were more numbered cards however. Congrats on the hasek. Nice box, nice review. spx has definitely changed over the years, glad they got rid of all the base packs! The base cards look great. Rookie cards would be much better without the huge white banner. Hits look nice, Hasek stick is a very good pull. I agree, I'm glad they got rid of the all base packs. Like the blue shiny look and the "busy" looking jersey cards. Happy with my box. Thanks for the review. I think I agree with the overall rating. Its funny because you got my two favorite goalies . Petr mrazek and Chris Osgood. Great Break, I like the look of the Product this year along with the less packs and more hits! Checked out a youtube break of this last Thursday, to decided whether to add it to an order, and the dude breaking it straight up thought the Rookie card was missing an auto, until he pulled a second one. Still, rookie cards aside, the product as a whole looks like a tremendous improvement on previous editions of SPx. Nice box with the stick card. I really don't like how busy the winning materials look this year though. Cool Box! I like the Throwback cards, nice Hasek and Mrazek Card! I always liked SPX, was one of my favorite products from the SP's lol. The base look great and the different subsets this year are cool! I never cared for the base cards from SPX and the rookie cards could do without the white strip but I love the look of the inserts and hits. I don't like sideways cards as it ruins the looks in my binder but a good product with a good review. + Great base cards, both front and especially the back are made in a good way. + The rookie jersey/autographs are designed very well. An extra plus that you almost don't reflect over the fact that there is a sticker auto. - The foil rookie cards are really weird looking. That white bar destroys everything! - The rookie materials are too white in my opinion. I haven't hold one by myself yet, though. - The throwback die-cut aren't that good looking at all.
? 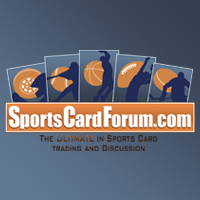 Fewer cards at the same price as usual??? Im a big fan of the base card design this year but I am not a big fan of the die cut cards! Thanks again for the contest! Really like the base card design. Great review!! Great Review, love the new product. Base cards look so sweet this year! I can't wait to get my hands on this product! I'm pretty fond of SPx this year. I think the first thing that hit me was that they lowered each box to 12 packs. I think that was a smart move because it's suitable for those who buy by the pack and a fun break for those who buy boxes. I agree with you with liking SPx going back to their old style. I remember when I was younger and knew very little about hockey cards I would treasure the base and call the 'X cards'. Of course because the card has a big 'X' in the back-round. So that was another good move by UD. Another thing that stood out to me was the winning materials. There is so much going on in these cards but it really meshes nicely. It's kind of overwhelming in a good way. If I were to list some negatives I would have one or two of them. Definitely the rookie cards. I didn't even realize that the rookie cards had 'rookies' written on it until I read this review where you mentioned it. I thought it was just a big blank space. Either way, that set was probably the biggest downfall for me. I still don't know how I feel about the rookie materials. Maybe it's because they are vertical and there is a lot of empty space. But I feel like it could grow on me for sure. I guess we'll see. Overall there is no doubt this product is very solid. For me, they really redeemed themselves from the 11-12 SPx. As for you, another great review! Thanks for putting all the time and effort into doing these. Half the fun of a new product coming out is watching you break and reading your review on it. Great job. Thanks a lot! 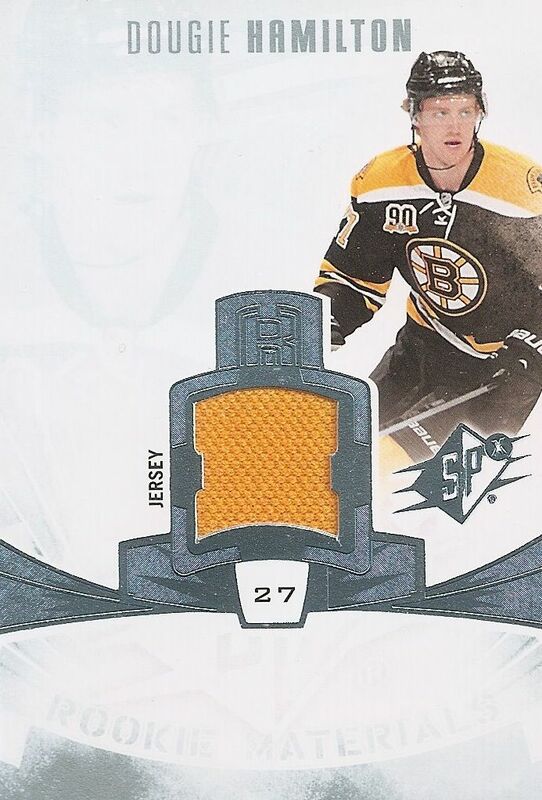 Too many plain jersey cards, much like game used, it is about time that game used, authentic and spx are combined into one product, they are too similar to be separate products.